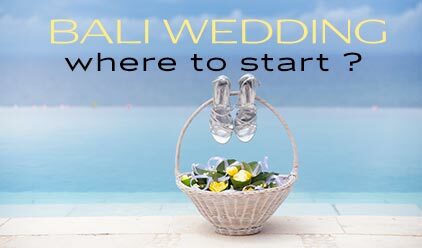 Do I need a wedding planner for a destination wedding in Bali? 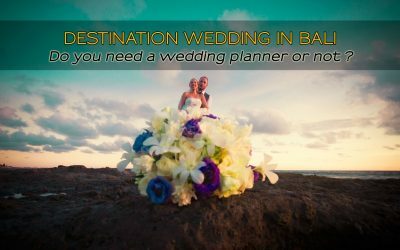 In this article, you can discover if you need a planner for your destination wedding in Bali or not. The short answer is: probably not. But it is a bit more complex than that. In the following, you can discover why. 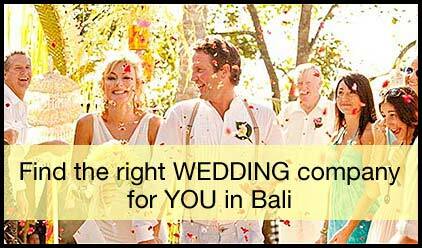 We get a lot of inquiries from couples who wish to get married in Bali for the wrong reasons. Or who have a wrong understanding about regulations and laws for getting married in Bali. 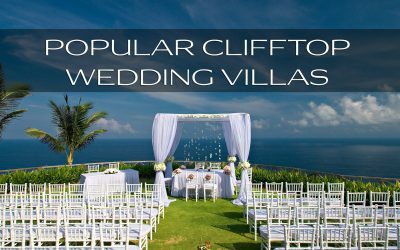 Therefore, I thought it may be a good idea to write an article to clear up some common misperceptions about getting married in Bali. 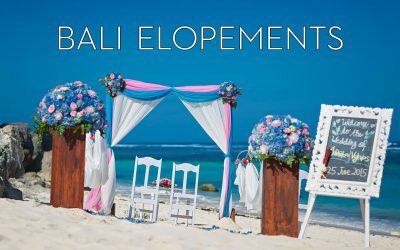 In this article, I will give you all the information about how to have the perfect elopement wedding in Bali. 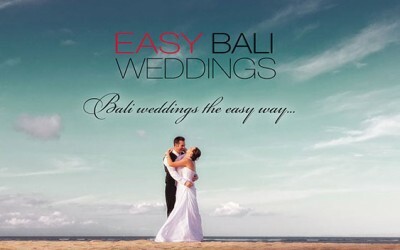 Best locations, best packages and lots of other useful information to realize your dream wedding in Bali. In this article, we answer our reader’s most burning question: What is the COST OF A BALI WEDDING? We will also compare various options and how you can make your budget get you exactly the destination wedding in Bali you were hoping for. 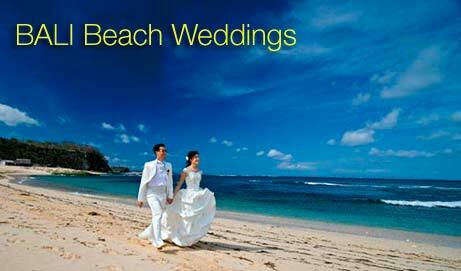 Bali has become prime wedding destination that offers a plethora of options for couples. This tropical island has been a favorite of many couples from all around the world paving the way for its booming wedding industry. More and more Bali wedding villas are coming on to the market. And there are some true gems among them. I am so thrilled to show you some of those fantastic villas that may just be what you have been looking for. And best of all, you don’t need to rob a bank to have your wedding there. 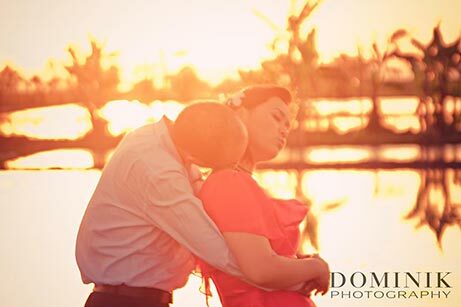 Making the daunting task of arranging a destination wedding in Bali easy is what these guys are about. Whatever you envision your wedding to be, Mairah and her team of wedding experts will spare no effort to make it happen for you. Wedding ceremonies in Bali – short & sweet!? 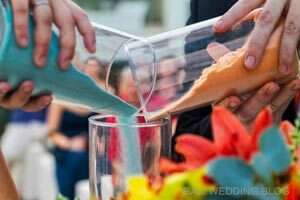 In this article Jameela Tey, Bali’s leading authority for all things wedding, discusses whether Wedding ceremonies in Bali should be short and sweet You will also learn about how to make your wedding ceremonies in Bali more interesting and entertaining. 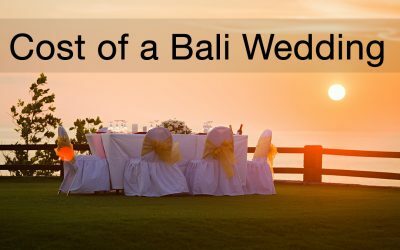 This article is for those who have just started to research and plan a wedding in Bali. I will explain you about the different types of weddings in Bali. And all that you need to know. And the important questions you need to ask and answer. 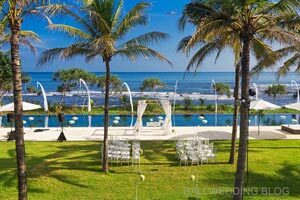 In this article we discuss what would be the best area for your wedding in Bali. And why the question of location / area does matter less than you may think. 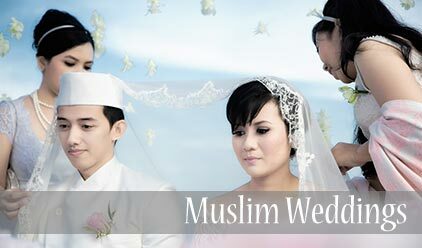 Bali with its countless wedding venues and all other facilities and professional vendors is also perfectly suited for Muslim couples who would like to have an Islamic destination wedding here. Brides, you have told me over and over that the budget question is the most important one for you. So what does it cost to have a wedding in Bali ? What are the real cost components ? 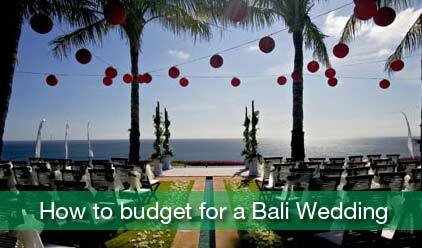 So how to budget for a Bali wedding ? In this article I will explain all this to you. 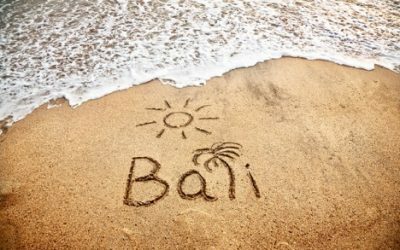 How to get legally married in Bali ? 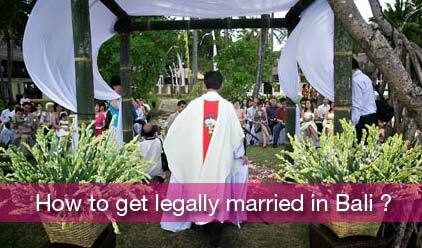 Yes, it is possible for most couples to get legally married in Bali. And in this article I am going to show you how to do that. I will also tell you what conditions have to be met. And also advise you on the paperwork involved. There are many, many wedding planners and wedding companies in Bali. However not all of them are professional and trustworthy. Therefore it is very important that you find a wedding planner you can trust. Let us find one for you. 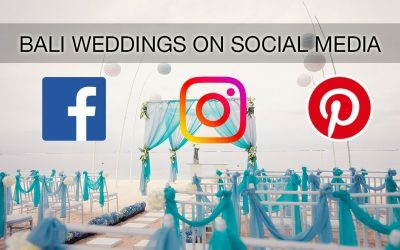 How to find the right wedding company in Bali ? 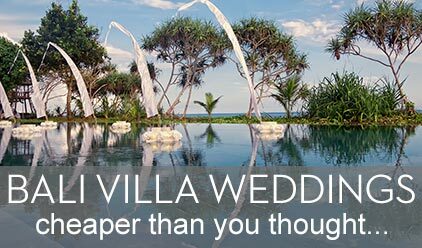 With over 100 wedding planners and wedding companies in Bali it is difficult for you to find the right one. 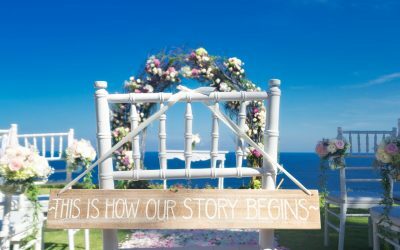 In this article I will tell you what you should be looking for and how to find a wedding company in Bali that can provide you with professional and reliable services for your wedding. 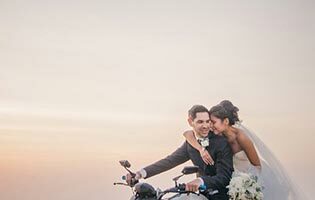 In the article Jameela explains us about what you need to know when you sign up for a wedding package in Bali. And why such a wedding package may not be the best idea. She also explains about possible pitfalls and what to watch out for. Catholic weddings in Bali no more, or ? 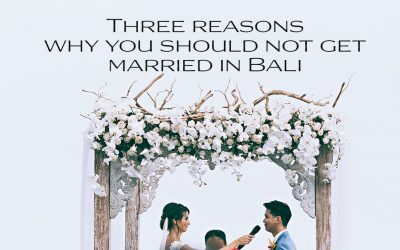 The Catholic church in Bali, which has always been a bit more complicated to deal with than other religious institutions when it comes to the needs of international couples wanting to hold a wedding in Bali has raised the bar even further to make it harder, or in many cases even impossible to hold their wedding in Bali. Catholic weddings in Bali – no more ? Even in Bali the sun does not shine every day and occasionally it rains. Be prepared…Therefor, we would like to give some valuable advice from a senior wedding planner in Bali on how to prepare to for rain during an outdoor wedding in Bali. Barefoot on a secluded tropical beach, the turquoise sea under a deep blue, cloudless sky and the sound of waves gently touching the shore… … these are the ingredients for an enchanting beach wedding in Bali. Many couples have enjoyed such a backdrop for their nuptials in Bali. If you have any further questions about Wedding Planning & Wedding Planners please let me know.